This webpage is keeping all products for all BlackBerry models by type. Be it a case, a screen protector, a charger, a spare part or a sim card, just click the desired link and choose your model. 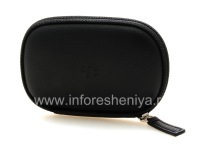 Only Inforesheniya-BlackBerry are the largest assortment of spare parts and accessories for BlackBerry, detailed descriptions and real photos. 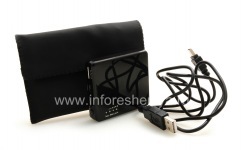 We ship worldwide and guarantee quality and safe payment. Choose and buy with confidence!